THE PLAYERS Championship was everything it was advertised to be and so much more. Sunday's final round was an exercise in nail-biting, as it seemed like everyone on the course was in contention at some point. 8 players had a share of the lead on Sunday, with 12 players within 2 strokes. It was craziness only settled by Rory McIlroy's calmness, which was fitting, considering Sunday was St. Patrick's Day. John Rahm, the leader after Saturday's round, completely fell apart and finished tied for 12th, but not before hitting a spectator in the chest. Power Tee Ambassador Jim Furyk soared up the leaderboard and finished solo 2nd, showing that the 48 year old has still got it. Eddie Pepperell drained a tough 50 yard putt on 17 to get himself a share of the lead. Congrats on the putt of the da- wait Jhonattan Vegas did WHAT?! Yep. 70 foot putt on 17. The all-time record for that hole. And he did it on the very next group after Pepperell. Insanity. 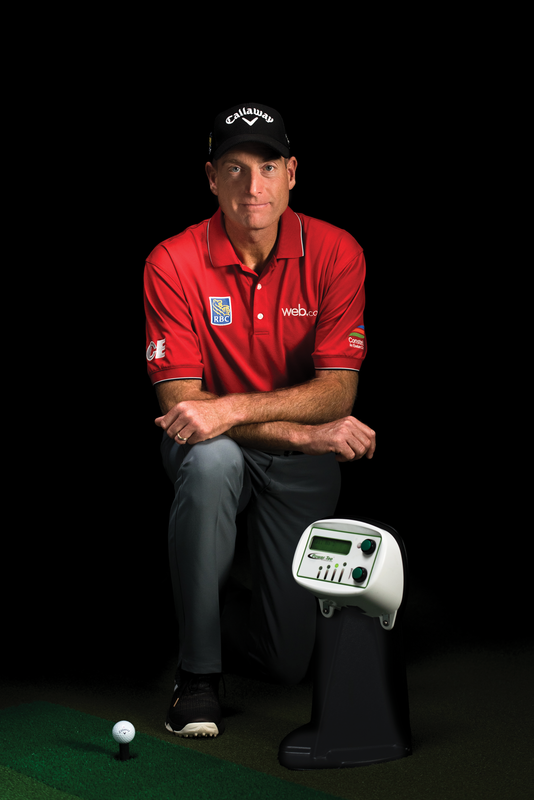 Let's chat about Jim Furyk for a second here. Obviously, Jim is special to us at Power Tee, since he's our Ambassador and has a Power Tee in his backyard. We were pulling for him to play well, but none of us expected him to do what he did this weekend. First of all, Jim didn't even know he was playing in the tournament until last Sunday. He played well at the Honda Classic, finishing 9th, which earned him the very last spot on THE PLAYERS Championship field. Second, Jim really does not enjoy TPC Sawgrass. Third, Jim has been plagued with injuries for the better part of the last 3 years. He has surgery in 2016, and in 2017 he injured himself while playing at the U.S. Open. Jim said on Sunday that this was the first year he's felt completely healthy since then. All those factors combined usually wouldn't give other golfers a shot to make the cut, much less place solo 2nd. But those golfers aren't Jim Furyk. From all of us at Power Tee, congrats Jim! We can't wait to see what else you accomplish!